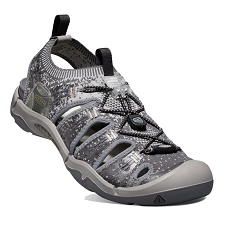 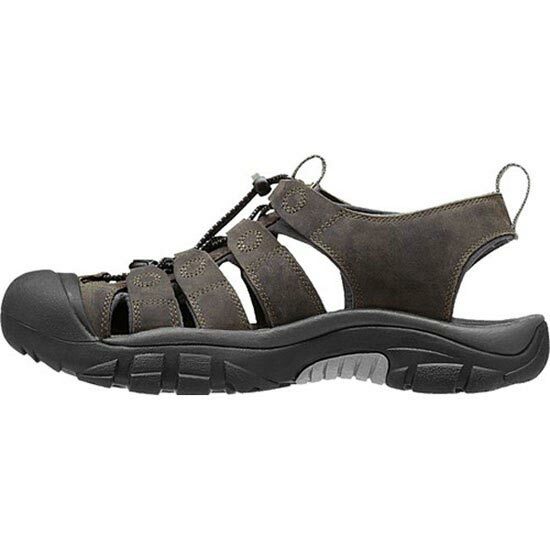 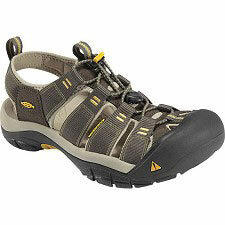 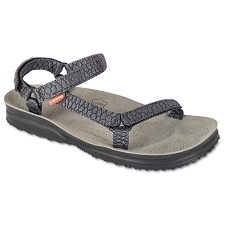 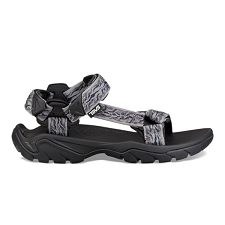 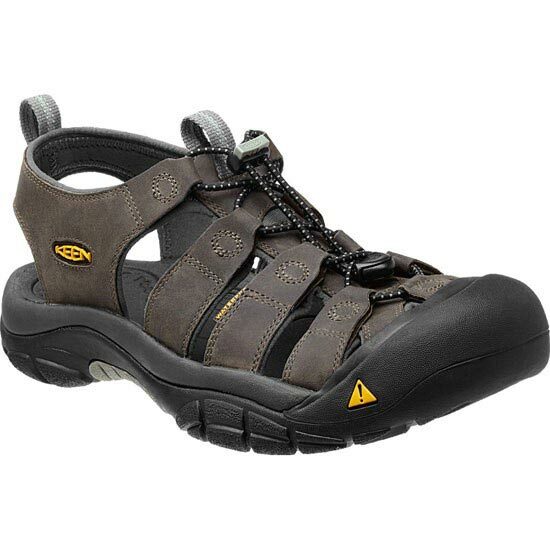 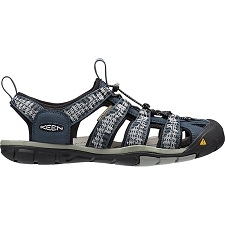 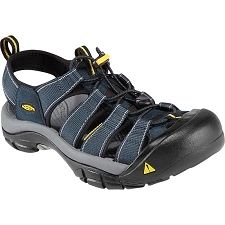 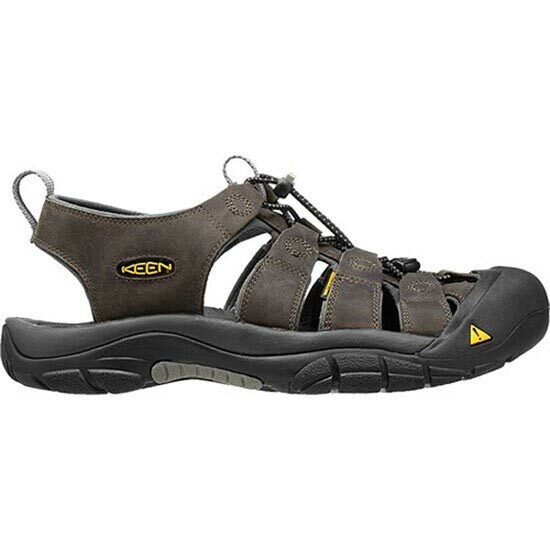 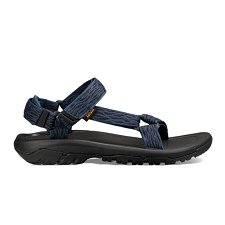 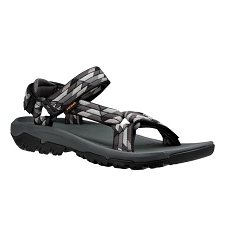 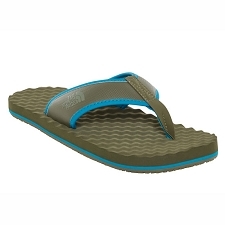 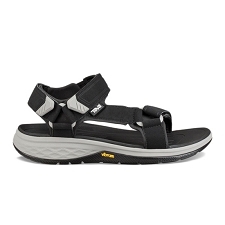 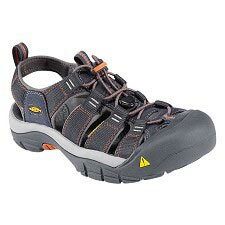 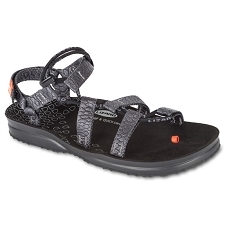 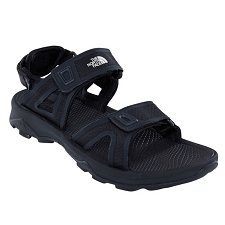 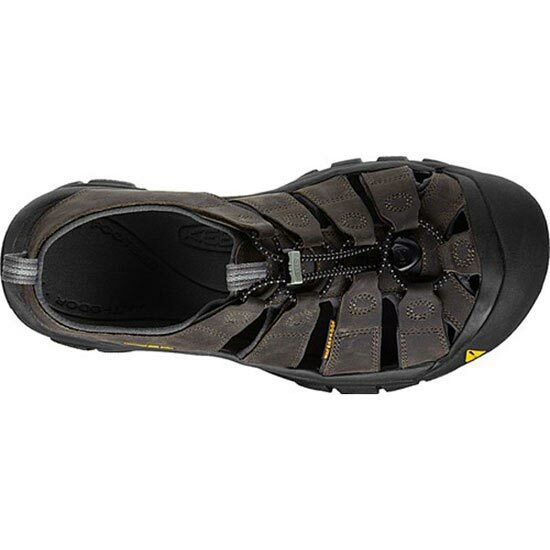 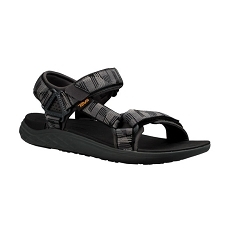 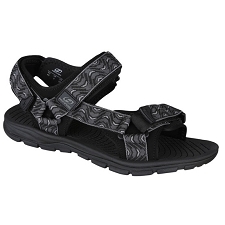 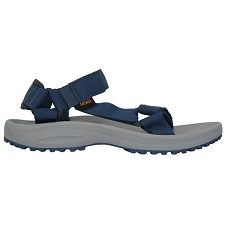 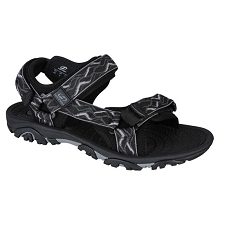 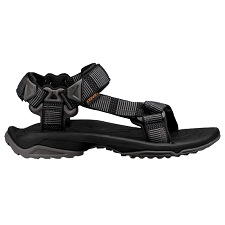 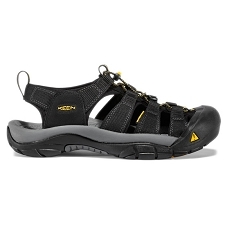 A classic sandal from Keen that continues to be one of the best sellers in the line. 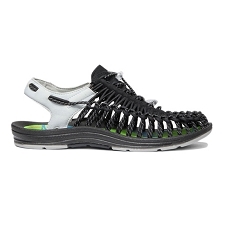 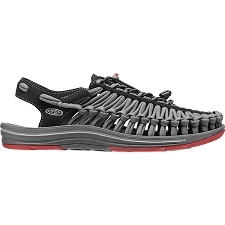 It is comfortable and has a great fit to the foot. 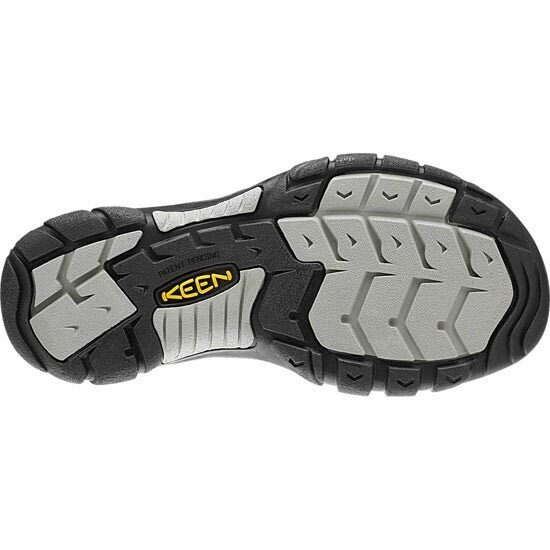 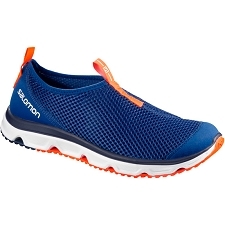 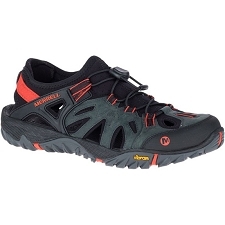 Razor−siped sole that has an excellent grip on mixed terrain. 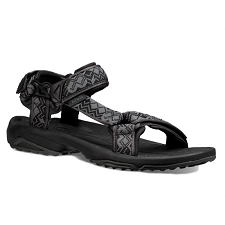 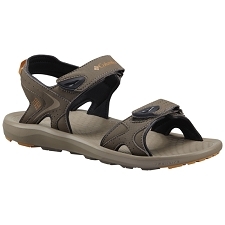 This sandal is a true hybrid that is water resistant and can handle salt and dirty water while still offering balance between flexibility, comfort, and elegance.